First one, fujifilm gave up GF 80-180 . 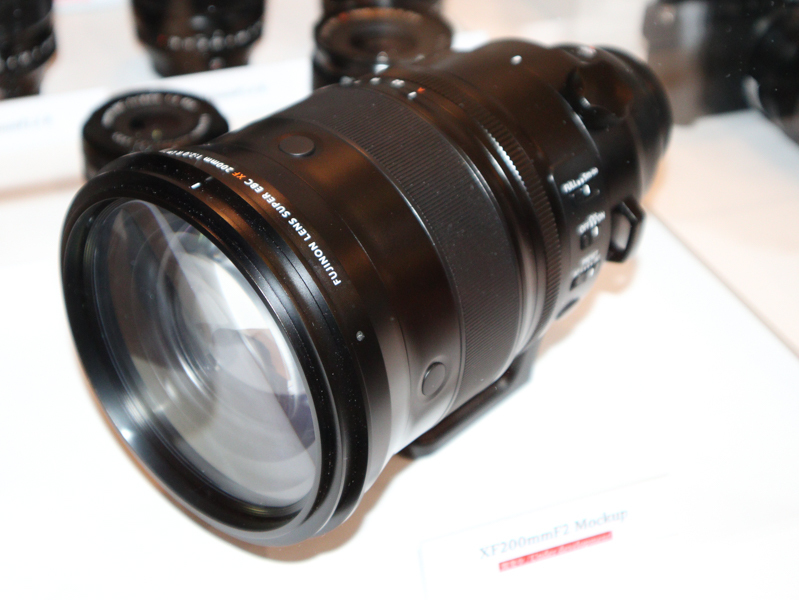 Now, Fujifilm Works on GF 100-200mm. They want make a 100-200mm lens but they can change mind. I was able to verify the rest of the GFX lens roadmap is unchanged so I am updating the roadmap to reflect the changes. XF 200m f/2 will coast around 4900-5000$ and will not be (yes, will not) compatible with 1.4x and 2.0x teleconverter. So the Fujinon XF200 f/2 will cost between $4,900 and $5,000. Not the $6,000 that others have incorrectly reported. Now watch them say it includes the TC that they didn’t know about to make up for the error. This entry was posted in Fuji lenses, Fujifilm GFX, Fujifilm GFX 50R, Fujifilm GFX 50S and tagged Fuji GFX, Fuji GFX 50R, Fuji GFX 50S, Fuji GFX50R, Fuji GFX50S, Fuji Rumors, Fujifilm, Fujifilm GFX 50R, Fujifilm GFX50R, Fujifilm GFX50S, Fujifilm Rumors, FujifilmRumors, Fujinon GF 100-200mm f/4, Fujinon GF 100-200mm f/4.5, Fujinon GF 80-180mm f/4, Fujinon GF 80-180mm f/4.5, Fujinon XF 200m f/2, Fujirumors, GFX, GFX 50R, GFX 50S, GFX50R, GFX50S, Medium Format, Super Full Frame. Bookmark the permalink. Trackbacks are closed, but you can post a comment.